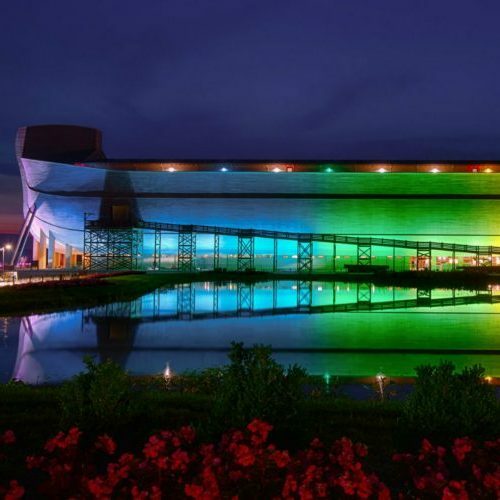 -The Ark Encounter bathed in rainbow lights. -Teen Vogue Editor fires back at critics. -Jim Carrey waxing on about Jesus and his sacrifice?